IF YOU LIKE THE VIDEOS, YOU'LL THE BOOKS! 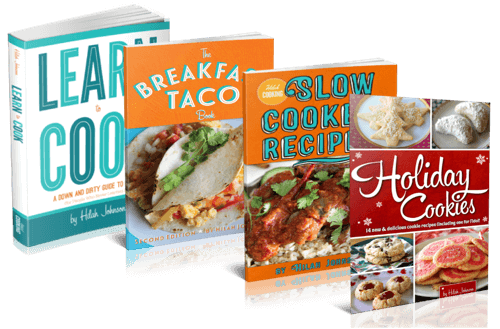 Did y’all know I wrote some cookbooks? They’re not only useful, they’re funny as hell, too. "Learn to Cook" by Hilah Johnson is a great resource and not just for novice cooks as the title might indicate.  There is plenty of good information here about kitchen basics, shopping, pantry essentials, and meal planning, as well as great recipes and sample menus. I've been cooking for years, but I learned some things from this book that I didn't know and found some recipes I can't wait to try. This book should be a part of every cook's library! It's easy to fly through this book. The author includes humorous ancedotes which makes this an easy read. She helps organize the minds of those who spend hours at the grocery store buying the staples but never seem to make anything with them. I've never taken culinary classes but I've I watched my share of foodnetwork shows. I liked this book because it went over some of the fundamental concepts of cooking that's often not explained by professionals chefs on tv. I found a few very good tips from that book and recommend it to my friends. This book is badass. My house has never smelled better at dinnertime! And my dude and I get to eat awesome meals at night instead of spaghetti. It is really accessible for the sort-of-know-how-to cook that wants to learn to cook for other people. You will find really practical things in here like how to plan for trips to the grocery store and breakfast taco recipes. These are recipes that you will want to cook when you get home from work because they aren't insanely complicated or daunting. I've been using this book for a few weeks now and I have cooked like never before!! Great book for beginners. It breaks down everything you need to know about cooking.. This book gets down to the basics. Hilah assumes nothing -- which is actually super helpful. 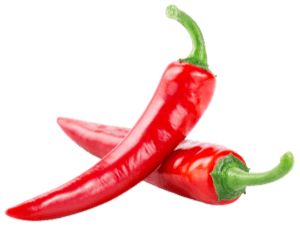 I've tried several recipes from here that are delicious. The scrambled eggs, "Perfectly Good Fish" and others are simple and taste so good! In the beginning of the book, there is a ton of practical cooking informatin that you probably never stopped to think about. I would get this book for anyone. .
Whatever the age, there's still time to learn to cook by reading Learn to Cook by Hilah Johnson. My culinary abilities don't stray far from heating something frozen in the microwave or oven, but having read this book, I feel more comfortable trying out new recipes. Johnson's writing has a delightful witty and humorous way of teaching a person cooking terms and food preparation. Her recipes are clear and easy to read, and there are quite a few I can't wait to try out and eat. If you want to learn to cook and have fun reading, I highly recommend Hilah Johnson's Learn to Cook. My husband Christopher Sharpe and I began our webseries and food blog Hilah Cooking in January 2010. 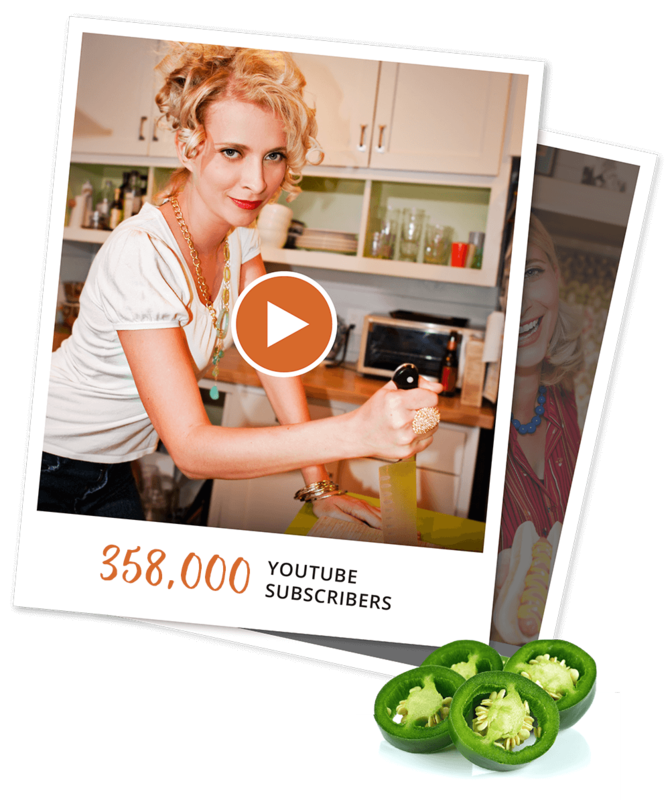 We create short-form, educational, and occasionally hilarious cooking videos geared towards beginner and intermediate cooks, or anyone who is looking for simple, low-cost recipes that the family will love. Everything is made from scratch, people! 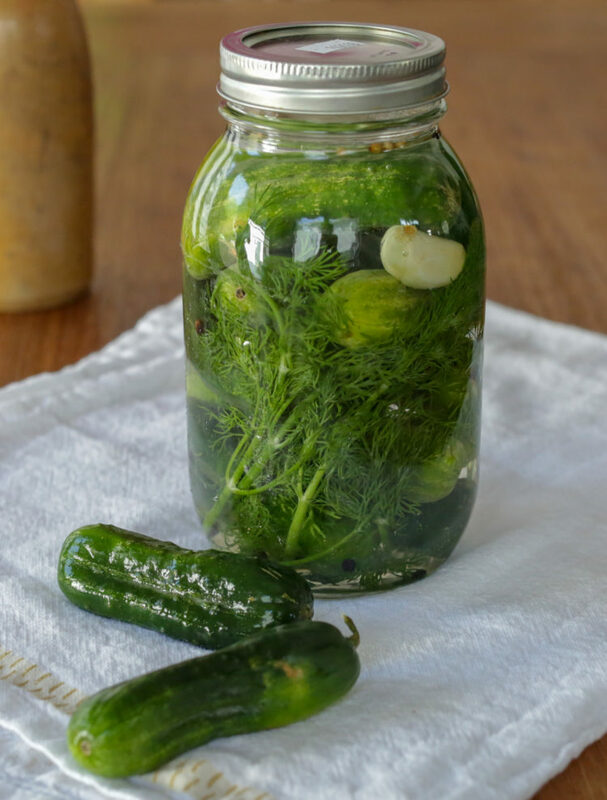 Most of the ingredients are a cinch to find and I try to avoid using any super-specialized gadgets in order to keep the re recipes accessible to everyone. If you are going to learn how to cook, you are going to learn it for real! But I promise it will be fun and easy. 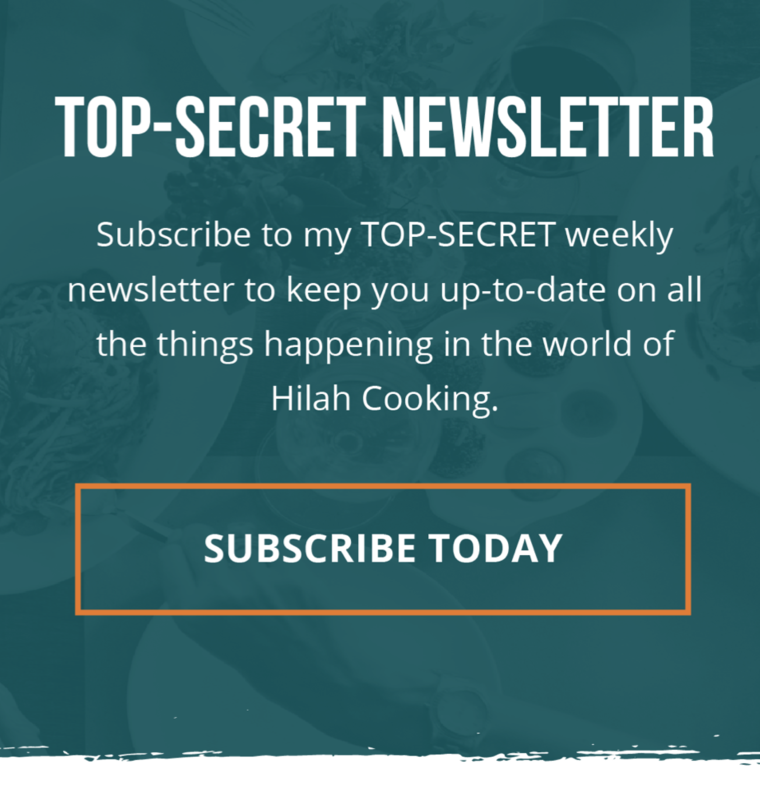 Subscribe to my TOP-SECRET weekly newsletter to keep you up-to-date on all the things happening in the world of Hilah Cooking.